A repost from The Forest Hill Society (20 Oct 2015). they have done excellent work comparing Library. Lending Figures and visitor numbers. The figures appear to bare out comments by the Friends of Manor House Library that Community Libraries become ‘Community Centres with a few books.’ The drop in book lending rates at community libraries is catastrophic. Book lending and literacy should be the meat and drink of a LIBRARY SERVICE? 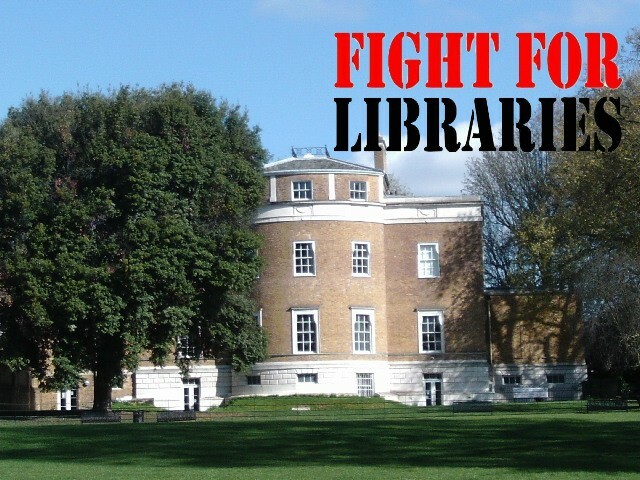 The library cuts are another example of Lewisham Council relieving themselves of any kind of commitment to public provision. This is fast becoming an ideological imperative. Why shouldn’t I ask whether Mayor Bullock retains any principles at all when he appears before us claiming that his cuts are kinder and therefore more palatable. He and Lewisham Councillors are a perfect example of personal ambition trumping public service. I’m not sure that’s entirely fair. Lewisham ran a series of engagement campaigns last year asking residents to identify which services they would prefer to be cut. It’s an extremely difficult question to answer and one to which I don’t think there’s any satisfactory reply.